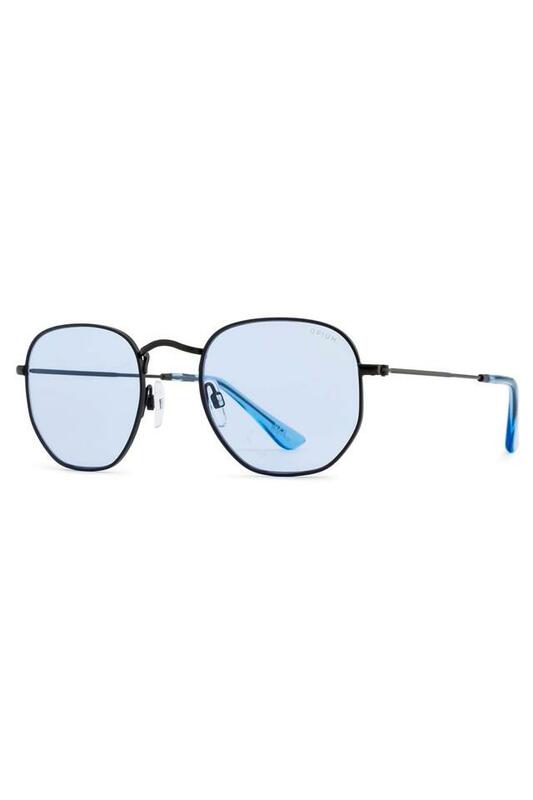 Redefine your style statement by putting on this pair of sunglasses from the reputed brand, Opium. Crafted to perfection, it comes with polycarbonate lenses that promise to protect your eyes. In addition, the nose pads have been precisely designed to provide a soft touch hence, promise a comfortable wear. Rise to the next level of fashion by opting for this distinctive pair of sunglasses. Team it with a classy shirt and a pair of trousers to look stylish for any casual occasion.